 Welcome to the Fablewind Faire! 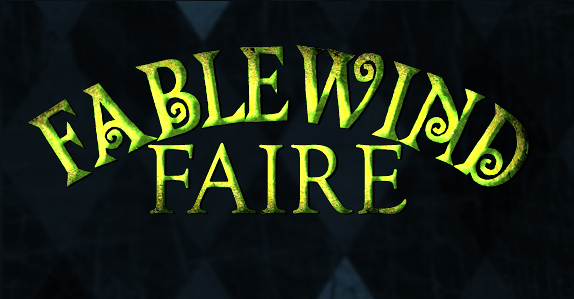 The Fablewind Faire is a community of anything you would expect to find in a faire - from bards to wrestlers, from fortune-tellers to merchants, we have it all! It exists as a guild for a number of reasons. Our primary and most important goal is to create roleplay! Stormwind is, as most of WoW, in the end a very static city, and by taking over a number of shops and entrusting them to dedicated members that can keep them open at regular intervals, we hope to create a picture of a more dynamic and breathing cities. However, we can’t do this without the help of the public - So, if you by chance ended up reading this without being part of the guild, and you’d like to support the concept of the faire, please do visit our shops whenever they are announced to be open, which most likely will happen on /yell, /general or on the global LFRP channel. A second aim is to bring the focus of the capital cities roleplay down to a commoner’s point of view. There is way too much guards/criminal related roleplay around, and too large a percentage of ER’s roleplayers is based around that, which creates a twisted city where the very common, lowly people is largely nonexistent. We will try to break this evil circle by offering commoners opportunities to have fun roleplay and thrive in a creative environment without thugs and guards attempting to drag them into dramas and horse-chases all the time, be they part of our guild or not. Last, but not least, we’re attempting to create a successful faire-based community on ER, inspired by the Darkmoon Faire and the gypsy way of living. We aim to forge a tight bond between the members of our troupe, and to involve all members in the fun and creative processes that thinking up events and happenings is. In the end, roleplaying is about having fun - With the Faire, we intend to help as many people as possible with that! If this has made you interested in joining, feel free to poke Yasmien or Derran in the game, either by and IC application and we’ll figure something out. Expect common sense to be applied when we recruit, and bare in mind that we will not accept any characters into the guild that we deem unfit for the faire-theme. ...We first and foremost expect a high level of maturity. We aren’t interested in OOC drama queens, and those will be dealt with appropriately. Naturally, we also expect you to be active on the character you join in with, and that you stay in touch with the guild and remain active and responsive on our OOC and IC channels. Last, but not least, you’ll have to sign up to these forums and check them regularly! A good atmosphere isn’t created by the leaders, it’s created by the members. So, do everything you can to ensure that we have the best and most friendly guild chat around. If you should have any further questions, I'd suggest you to whisper me, but if you want to get in, I'd advice you to write an IC application to one of us. If you don't know how to do that, then try use your imagination and think about what you'd write if it was you who was going to join a faire? After that, we'll make a date to meet and talk further. In case you would like some visual impression of what it is that we try create together, I think this cut is absolutely perfect! Whole the scenary is very similiar to Stormwind City, and as you see, we also got very inspired by this in whole the concept and also our tabard got a few similarities. All I wanted to show, was some referance you perhaps also could use for your "IC Carreer"